I pledge: To stop whinging about or rolling my eyes at stories about some big film company or Hollywood star using crowd-funding to support their latest endeavours, whether in part or in whole (e.g., Veronica Mars movie, Zach Braff, Corner Gas movie). 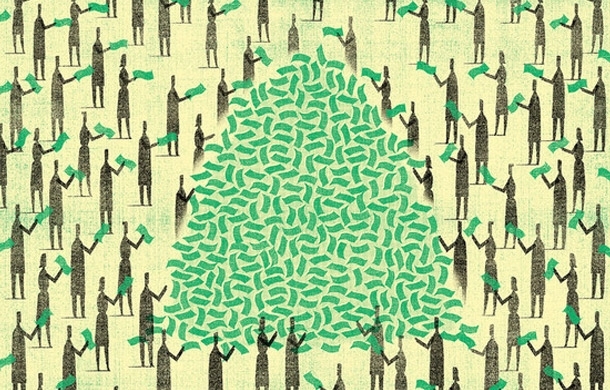 Although many of us probably assumed that crowd-funding was designed to give the little guy or gal a leg up in the pursuit of his or her dream, it is merely a vehicle for fundraising and gauging public interest in projects of any type. Period. Full stop. Given the potential cash-cow it represents, companies and individuals of all stripes would be foolhardy not to take advantage of this opportunity. I have heard and have argued that these mega-projects take attention and dollars away from smaller projects that might never otherwise see the light of day. There may be merit in this argument…but I don’t know that it matters. 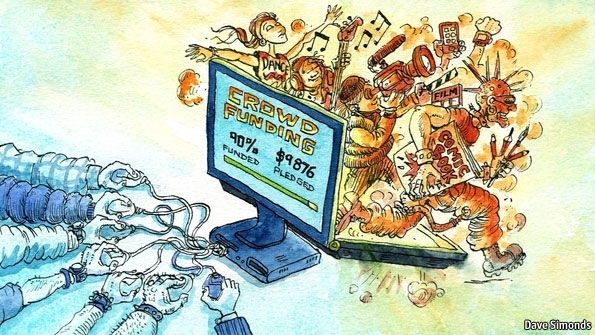 The crowd-funding companies get a piece of the action, so you know they’re good with the big-ticket projects. They are not charities, despite being used by charities. If the small independents want an exclusive, altruistic crowd-funding domain then they can start one and make up their own rules for which projects are allowed in and which ones aren’t.